Have Neuro-Centric Wearables Made Us Better Humans? Last year, we covered an article exploring how neuro-centric wearable products can affect our interactions with not only technology but other human beings. To date, these wearables have been used to treat neurological disorders and physical ailments, and have even shown signs of improving lifestyles and stimulating brain performance. In our previous article, we discussed a variety of companies that are revolutionizing the neuro-stimulative wearable industry, such as Halo Neuroscience, Zen Vibez and Thync. 18 months on, where are these companies now? Last time we checked in, Halo Neuroscience was developing a headband that could boost brain function and cognitive performance. Since then, these wearables have emerged in the form of headsets for athletes under the sub-brand Neuro Sport, offering better, faster, and stronger results in training, thanks to the neuro-stimulative technology. How do they work? The headset creates wavelengths that stimulate the motor cortex that alters the performance sector of the brain. 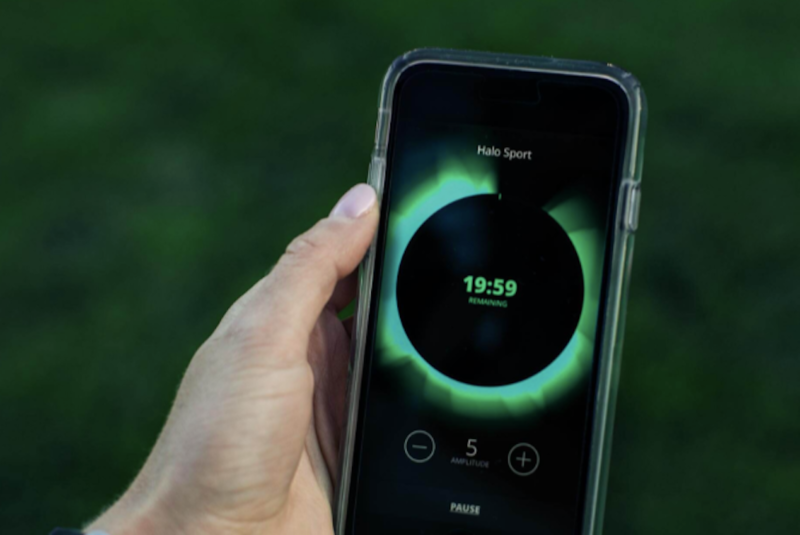 According to co-founder, CEO and four-time Olympic gold medalist Michael Johnson, this new tech is revolutionizing the sporting industry one track at a time. “Halo’s doing something that no one’s seen before. It speaks to exactly what we’re trying to do,” he stated on the website. Their product, which has been tested and proven effective by various NFL, MLB, NBA, and NHL teams that remain anonymous, is said to improve performance by as much as 13 percent. 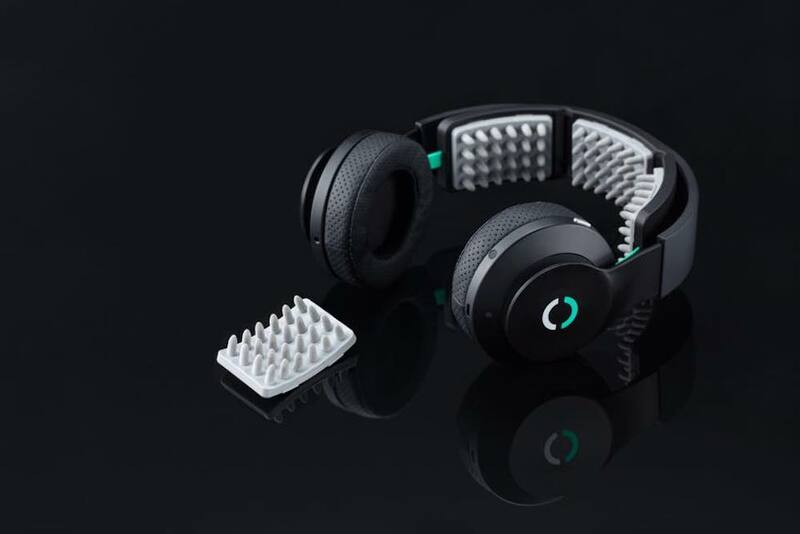 Though Halo Sport is designed for professional and ultra-serious athletes, there are also neuro-stimulative devices more focused on improving lifestyles of the average Joe, like Zen Vibez. Last time we did a status call, they were developing a headset that could alter a brain’s mindset to enhance focus, calmness, mood, stress relief and even migraine relief. Their promise? To create a revolutionary product to “upgrade your brain.” But things didn’t pan out so well for this endeavor. According to the team, they were unable to accrue the funds and customer base necessary to keep this product alive and well. Consequently, the website has been shut down and the product is no longer in production. Thync set out with a similar mission as Zen Vibez, only they were actually successful. Not only has their product been developed, but it’s been sold on a mass scale. For just under $200, anyone can get their hands on a headset that reduces stress, improves your mood, enhances focus and encourages calmness. What’s more, it even has a three and a half star rating on Digital Trends. As of now, no other large names have made a name for themselves in the wearable tech realm. Others may be quietly developing new ideas, but have yet to announce their innovations. It seems that Thync, NeuroMetrix (the creators of Quell) and Halo Neuroscience are spearheading the industry. Stay tuned to see where these tech hubs are a year from now!